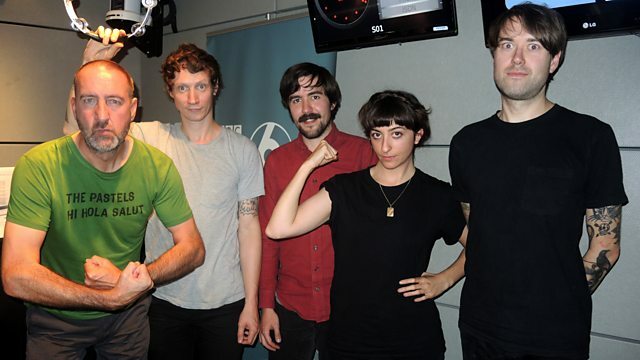 Sauna Youth in session - their album Dreamlands has now been released - you've been warned. They are described as a four piece punk rock band from London, England nuff said. They are hanging around for another session tomorrow as Monotony.